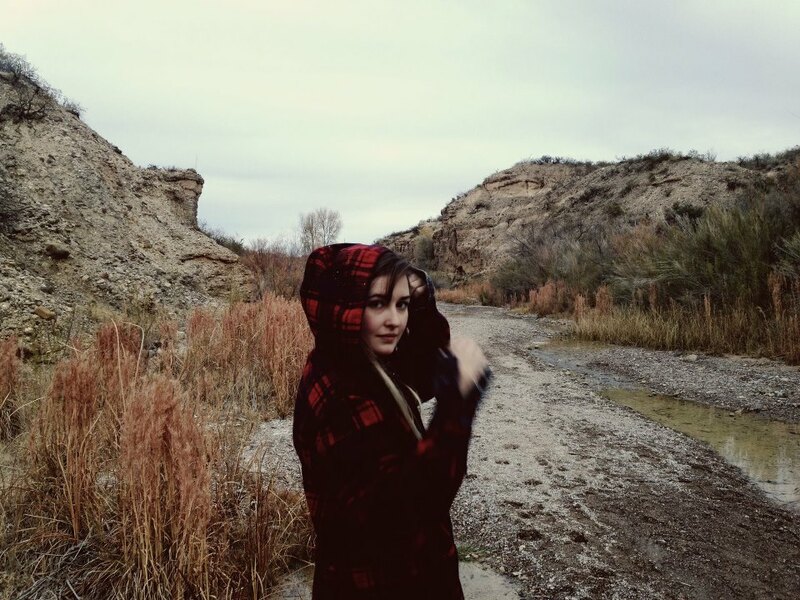 The first time I listened to Austin native Jess Williamson’s Native State, I was tempted to categorize her album as one that becomes just another Starbuck’s free music download. However, after keeping her album on heavy rotation (in between the Dum Dum Girl’s new release Too True, of course) for the past few days I had a slight change of heart. It is inevitable to say Jess Williamson has a very distinct voice for the indie folk genre she has embraced. The majority of artists in this genre tend to have a soft croon in their voice and the songs, more often than not, are taken over by the instruments. However, Jess Williamson’s voice is very reminiscent of Regina Spektor’s. A voice that bears much potential but has yet to find her niche in the music world. It is needless to say that Jess Williamson’s voice is too powerful to be contained in such romantic sounds. Yet, that is what makes Native State obscure in the realm of indie folk music. The album at first listen is nothing spectacular due to the fact that, besides Jess Williamson’s voice, it does not bring a fresh air into the genre. However, as the album began to unfold before me, it became a kaleidoscope of other artists. Native State contained the same effortless songwriting of one of 2013’s most underrated albums, Mazzy Star’s Seasons of Your Day, with a haunting voice that works its way up from a nostalgic whisper into a chilling cry similar to Regina Spektor, and an inevitably comparable sound to Seattle’s The Head and The Heart. Despite everything, the album is at times forgettable with the notable exception of a few gems. The opening track “Blood Song” is the only song on the album that does not form a cohesive sound with the rest of the album. This track possesses a dark and haunting atmosphere that becomes a platform for Williamson’s piercing cry that forms a yodeling sound as she sings “I can’t be enough when we are not in love / But I am picturing your mother / I’m picturing your mother / I’m picturing your mother”. However, apart from the different tone, “Blood Song” introduces us to her distinct songwriting, that which seems more like an open letter to an ex-lover rather than lyrics themselves. Furthermore, it is not a far-fetched assumption to say the title track “Native State” is the best song on the album. The song is a fast-paced ballad that is tinged with the harmonious collaboration of the banjo as she beautifully groans, “I remember all the chiller names you had for disrespect / Your cruelty and cavalier way with regret / Was proved by the way you moved inside my long-haired lady-friend.” While it is inevitable not to hear both the passion and the pain in Williamson’s voice throughout the album, the song “Native State” is what sets her apart from other indie folk artists. It really showcases the range in Jess Williamson’s voice and her painfully raw songwriting skills. What inevitably saves Native State from receiving the loathsome free-download stamp of disapproval is Jess Williamson’s voice that seductively dances around her banjo-tinged poetry. Native State is a beautiful album that perfectly compliments the ambiance of the broken-hearted winter blues, but without the evident emotion of Jess Williamson as its saving grace, it would risk being forgotten. Native State is out now on Brutal Honest records.